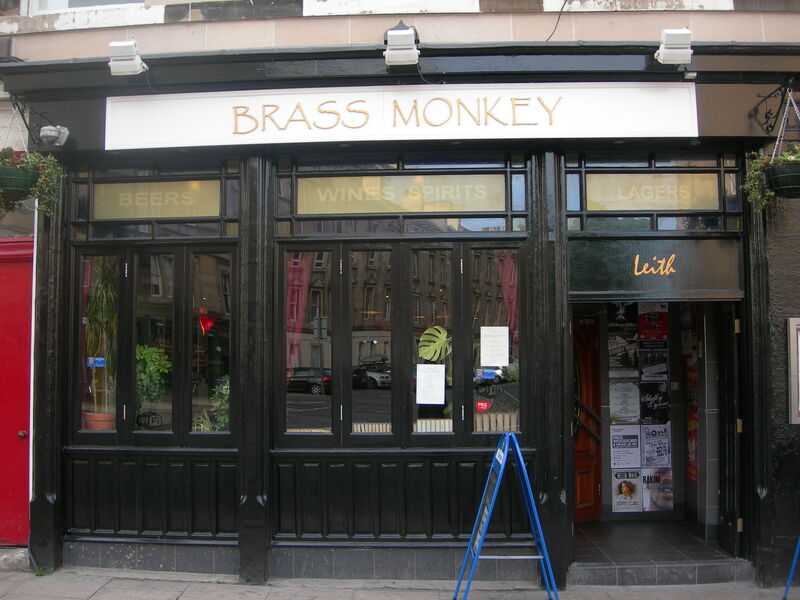 Brass Monkey Leith is firmly established as the best pub on the Leith Walk. Quality. Cash and Booze! Case of beer and £50 cash rollover per week. It can go big. Brass Monkey Leith does food at quiz time, a frequently updated and very tasty menu.